French pay TV operator Canal+ has named current CEO Maxime Saada as president of its directorate, replacing Jean-Christophe Thiery, who is in turn to replace Vivendi chairman Vincent Bolloré as chairman of the supervisory council. 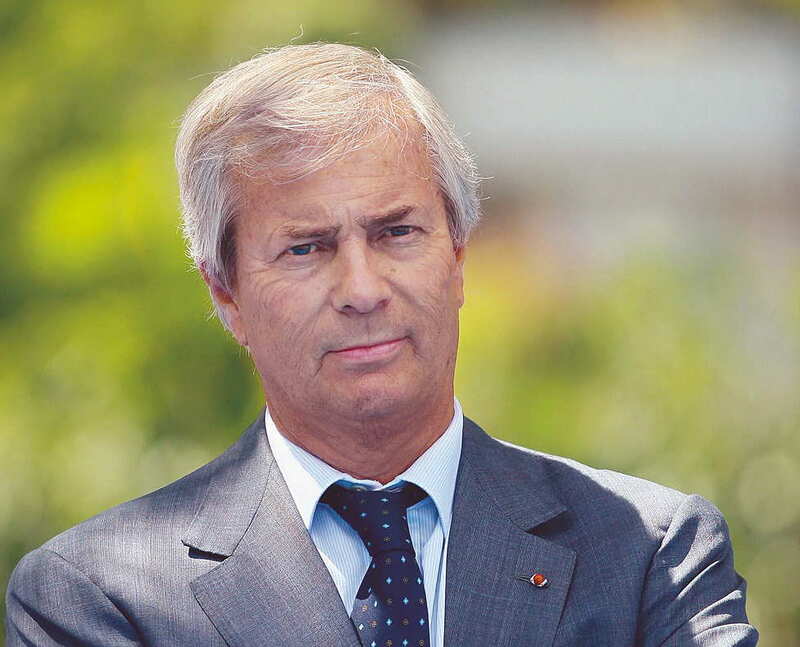 Bolloré took the reins at Canal+ after the departure of Bertrand Méheut in 2015, after Vivendi took full control of the pay TV outfit. Saada joined Canal+ in 2004 and served in various senior roles covering strategy, marketing, sales and content before replacing Rodolphe Belmer as CEO in 2015. His new position as head of the directorate means he will have responsibility for group operations overall, according to Canal+. Bolloré’s decision to step back from Canal+ has been seen as an expression of this confidence in the management of the pay TV outfit, and frees him up to focus on his role as Vivendi chairman at a time when the group is coming under unpredecented pressure in Italy, where hedge fund Elliott is threatening to dislodge its grip on the management of Telecom Italia and plans for a wider content play involving Mediaset are further from being realized than ever. Canal+ has continued to struggle to regain momentum in France, but has succeeded in growing its international business rapidly, notably in Africa.